We’re committed to delivering the industry’s best care for the greatest value. 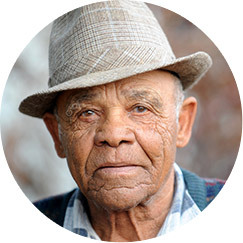 The peace of mind that comes with our home care services is more affordable than you might think. 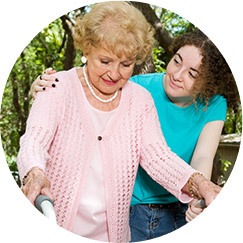 Our home care prices range depending on your need for companion care, personal care, or both. 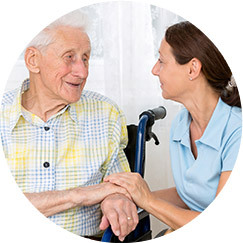 What’s more, our hourly rate includes our personalized approach to care, caregiver matching, advanced dementia care training, and so much more, all at no extra cost. Fill out the form below to get information on rates for your specific needs.